Polar Outfitting is committed to making sure you experience the best the Arctic has to offer! Tangle with an Arctic Char and you will find a fish that punches above its weight. With expert knowledge, your local Inuit guide will have you on a spot for a certain showdown with the legendary Arctic Char. You will be fishing where the fish are regularly 8 to 10 pounds and come with a fight in every ounce. Fishing from the boat or trying a cast from shore, you will have a day of fun landing this Arctic beauty. Your local guide will also be able to share with you some of the historic archaeological sites in the area, dating back over 750 years to the time of the Thule and modern Inuit occupation of the region. 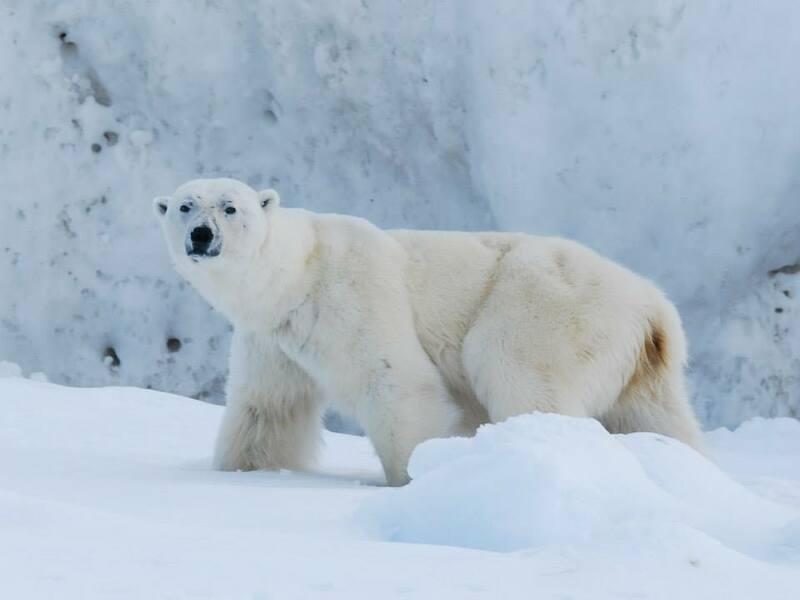 They will also be able to guide you to the best spots to see the variety of Arctic wildlife including seals, walrus, whales, numerous bird species and polar bears. With so much to see in Iqaluit it takes a passionate, local guide to ensure you don’t miss a thing. You will be safely guided from Iqaluit through the vast expanse of breathtaking mountains and rolling hills, rivers and ocean to ancient archaeological sites and the best spots to see the abundant Arctic wildlife. After breakfast, your local guide will pick you up and take you on your awaiting tour. A full day around the Iqaluit area and to Qaummaarviit Territorial Park. The comfortable boat with enclosed cabin will head to the park which is home to some of the most fascinating and plentiful archaeological sites in Nunavut dating back to Thule culture. After the park visit and lunch, set off to find more wildlife or do some Char Fishing at the Bay of Two Rivers. Warm layered clothing, with wind and waterproof outer layers. Please note Polar Outfitting does not run boating trips with winds more than 30 KM per hour. Custom trips are available and accommodated on request for visitors, film and research expeditions.